LONDON • David Moyes said he would not resign as Sunderland manager over his threat to “slap” a female BBC reporter, as the Football Association (FA) launched an investigation into his comments. The Scot said on Monday that he profoundly regretted his exchange with Vicki Sparks, a freelance journalist working for BBC Radio 5 live, but had discussed it with the club’s owner Ellis Short and been assured his position was not in jeopardy. Moyes made his comments to Sparks after Sunderland’s goalless draw with Burnley on March 18, but video footage emerged only on Sunday. It shows Moyes’ reaction after being interviewed by Sparks, who asked if he felt under pressure because Short was at the game. Sparks can be heard laughing while Moyes addresses her, although she does not respond. You were getting a wee bit naughty at the end there, so just watch yourself. You still might get a slap even though you are a woman. Careful the next time you come in. DAVID MOYES, Sunderland manager, caught on video telling off a female reporter after an interview. 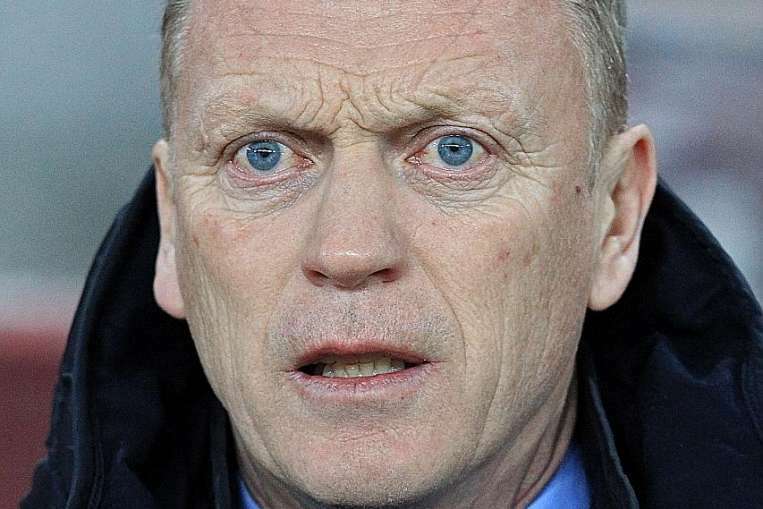 The FA said that it had written to Moyes to ask for his observations. A disciplinary charge could follow, although it is not clear what punishment he could face. Players who use discriminatory abuse on the field incur bans of at least five matches, but broadcast or social media comments are not covered by the same guidelines. Moyes said that he realised immediately after the incident that his comments had been offensive and apologised to Sparks, who Sunderland say did not make a formal complaint. It is understood that Moyes was advised to call Sparks. The former Manchester United and Everton manager insisted he was not sexist, repeatedly referring to Sparks as “the girl”. He said that he had been supportive of women’s football at the clubs he had managed, although Sunderland’s women’s team was recently downgraded to part-time status as part of budget cuts made in anticipation of the men’s team being relegated.